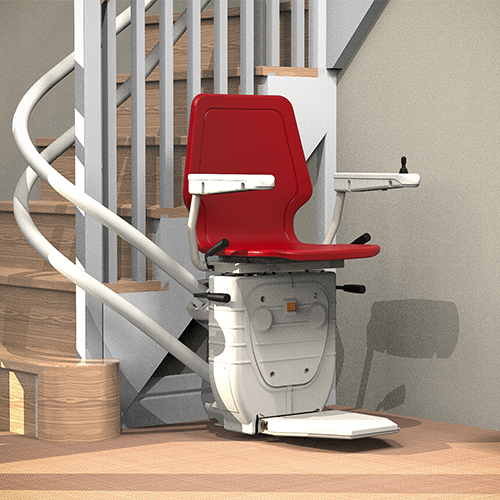 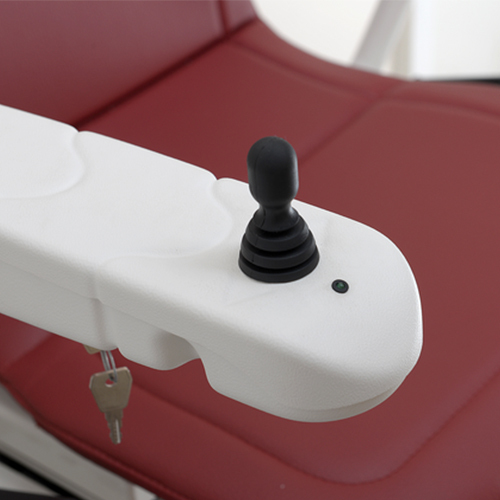 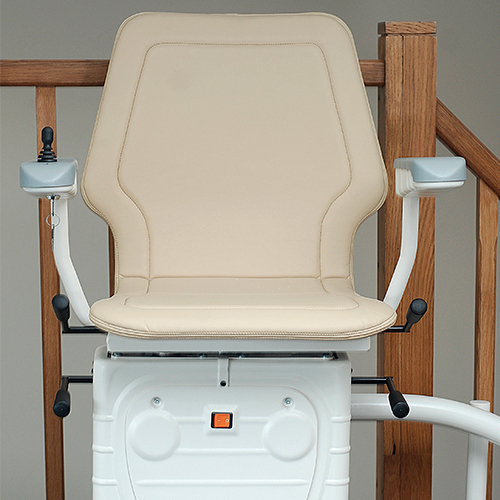 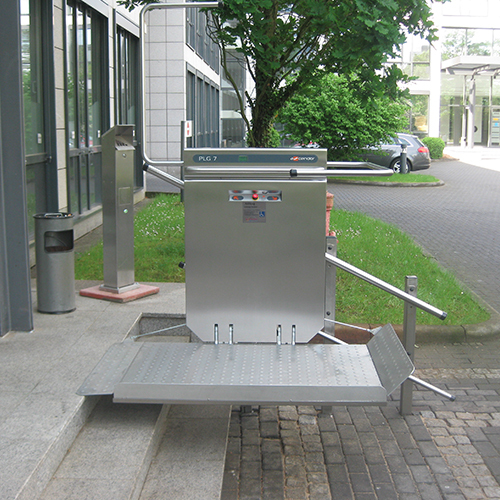 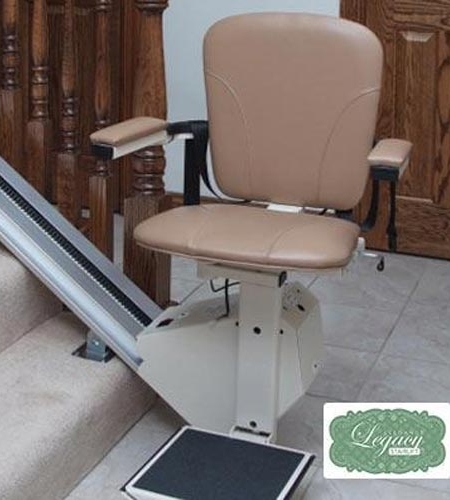 Our Stairlift products provide quality mobility with peace of mind. 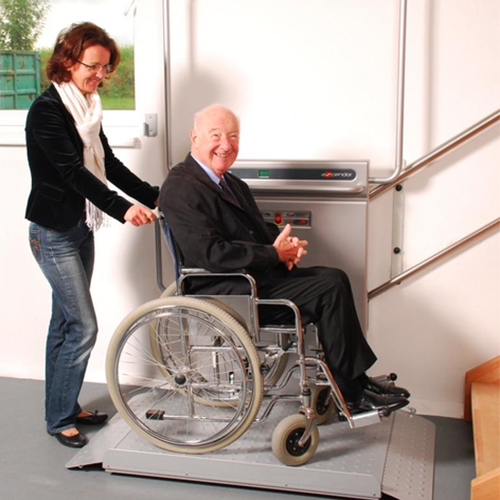 Patriot Medical Supply stairlifts are reliable, economical and powerful. 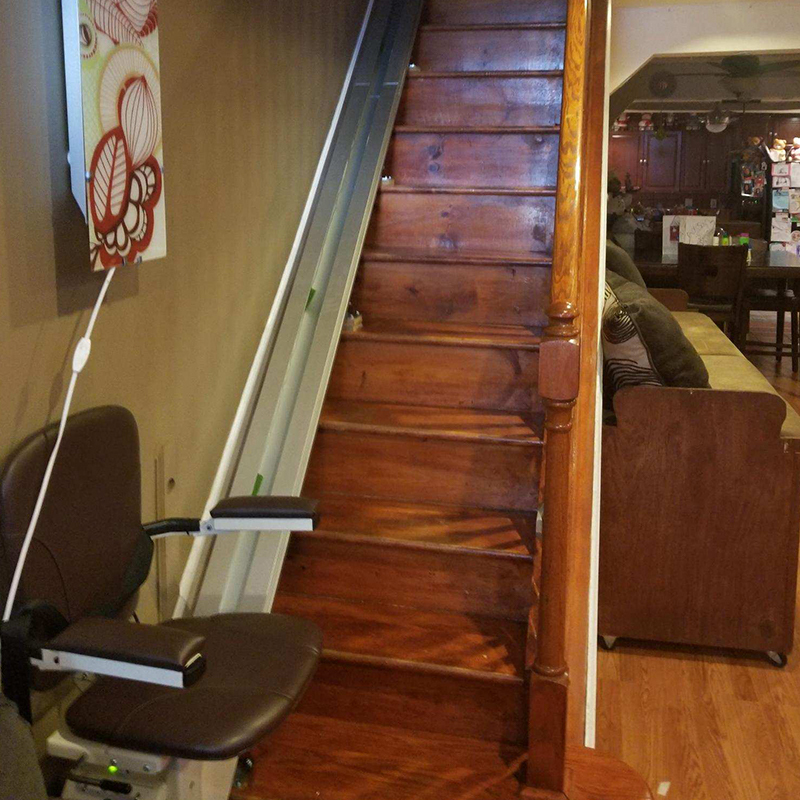 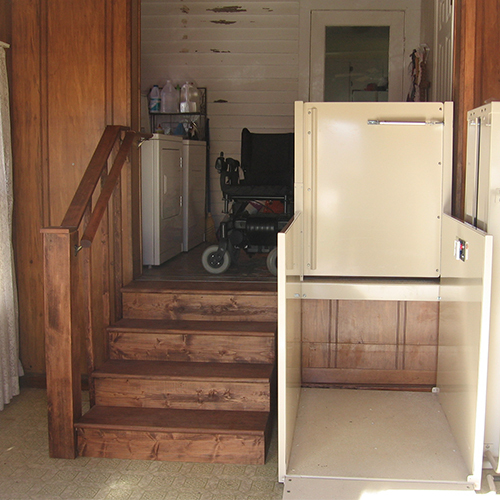 We can customize any type of stairs with a lift that will make moving up and down the stairs possible. 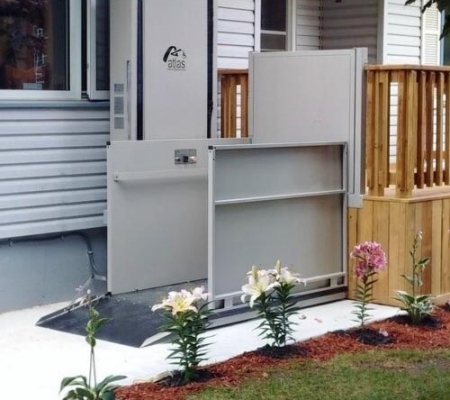 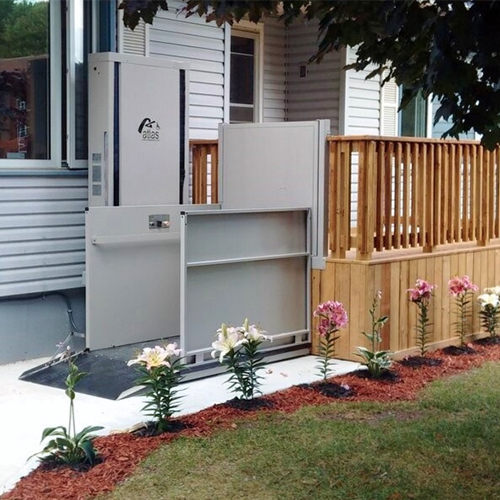 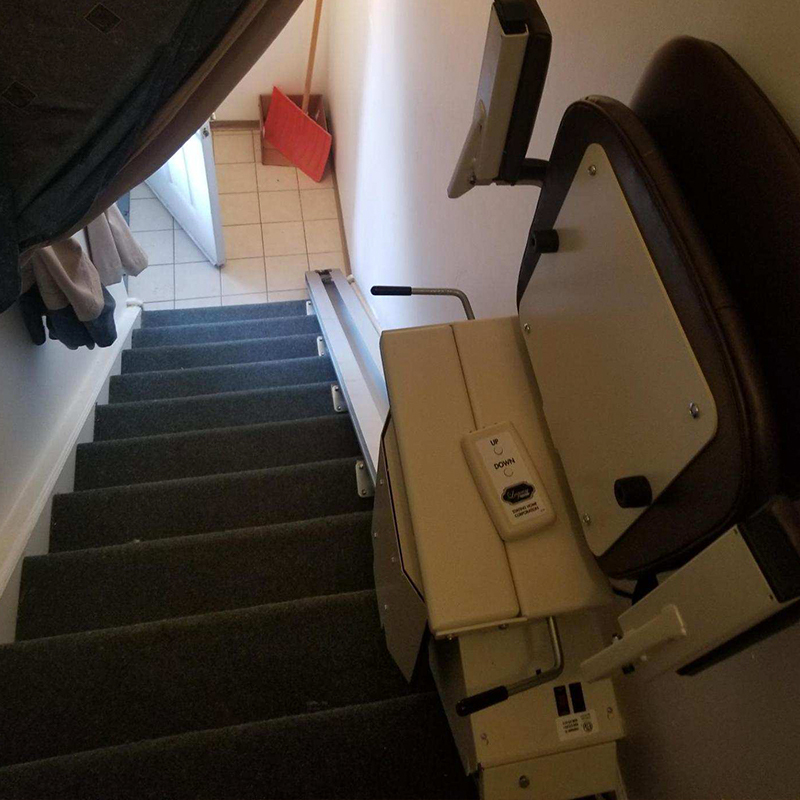 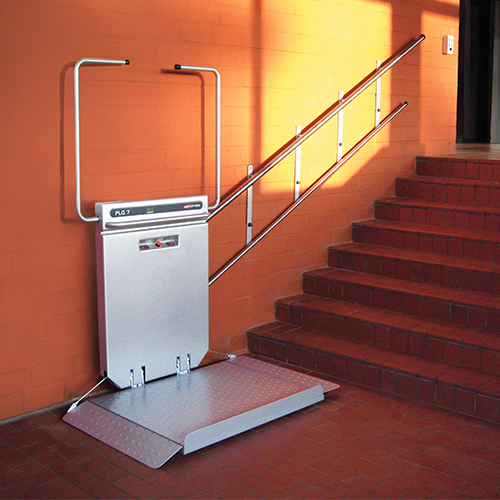 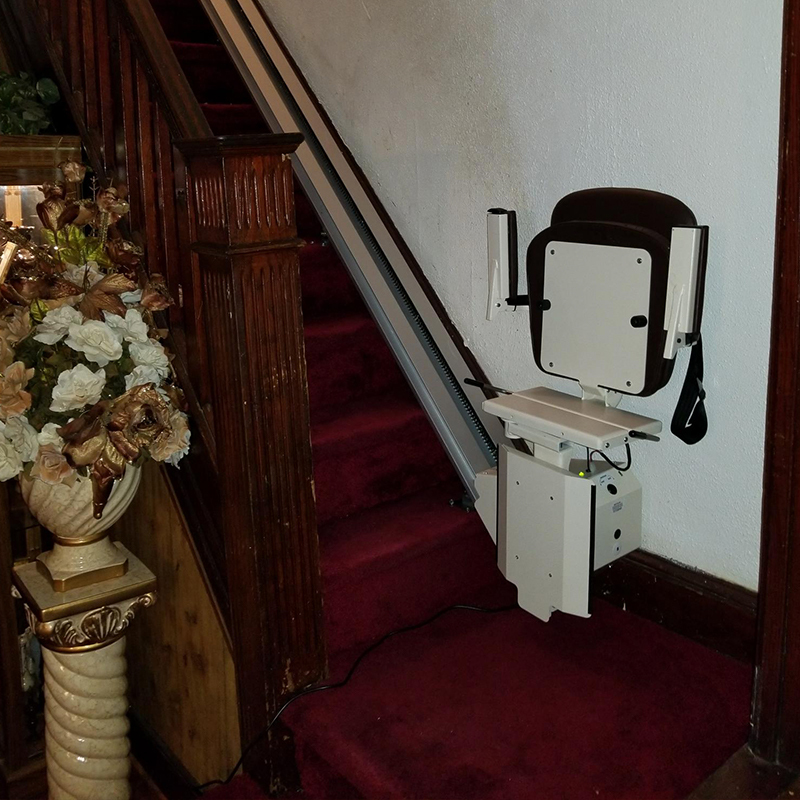 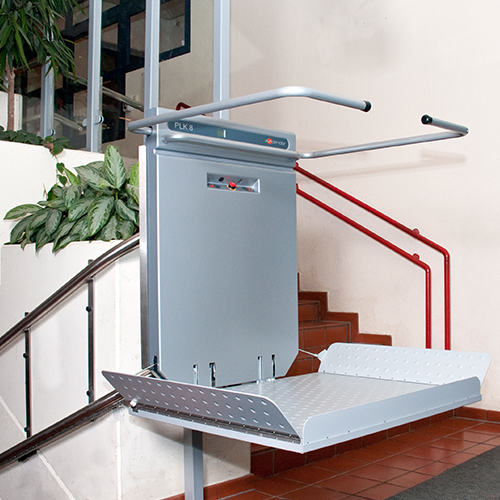 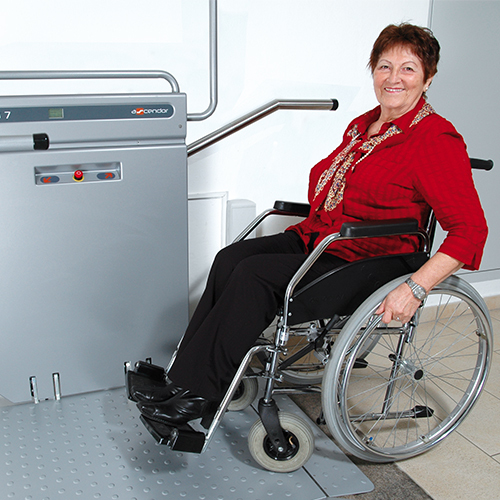 Our stairlifts can operate safely up to a 350 lb weight capacity. 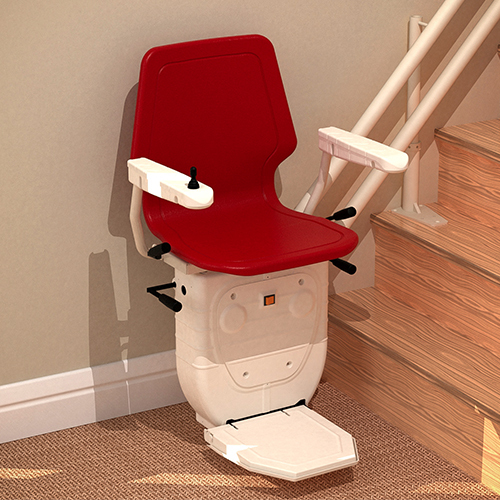 We offer a complimentary visit to survey the area and recommend the best stairlift solution. 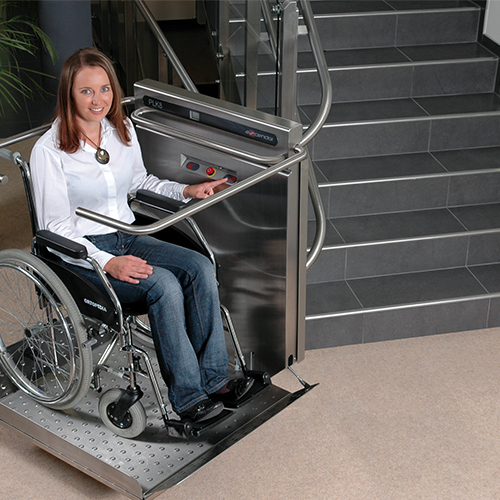 We Accept a Variety of Insurances. 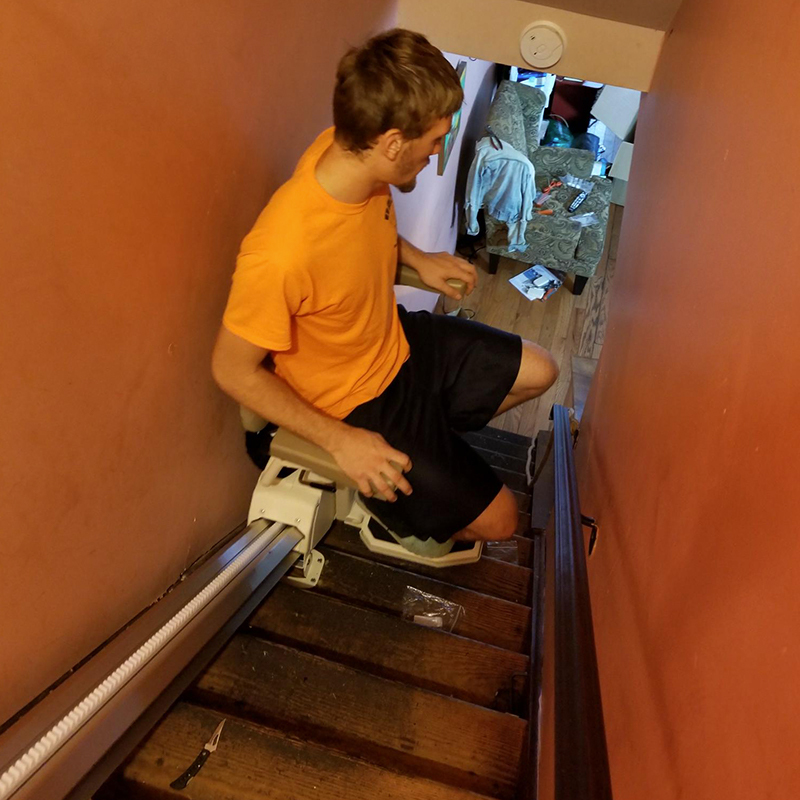 Find Out Now if your Plan can be Accepted!